Here is a case where poison ivy has climbed a white birch tree, which makes the hairy roots really stand out. This is not something we have seen often, PI climbing a white birch. 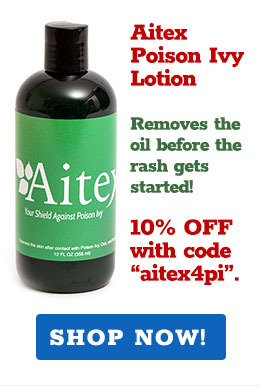 Umar Mycka is one of the few people around that knows more about poison ivy than the crazy folks behind THIS website.